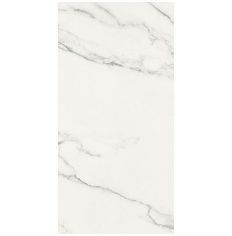 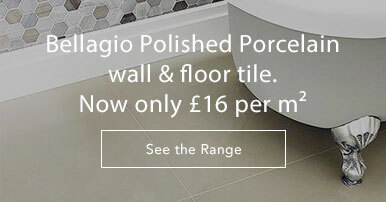 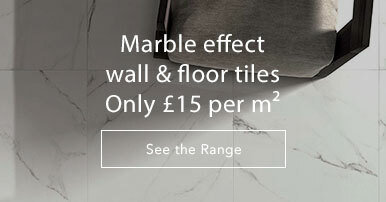 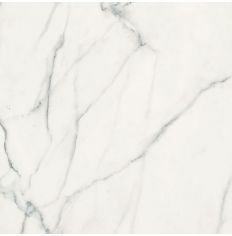 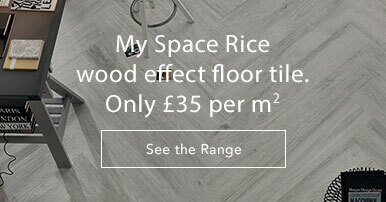 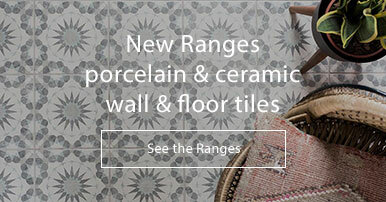 Exquisite looking marble effect wall and floor tile with an unbeatable price of £15.95 per square metre! 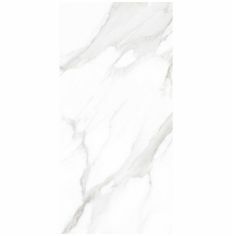 The fine polished porcelain has a sumptuous gleam and quality finish - ideal to brighten up your room, adding indisputable glitz and glamour! 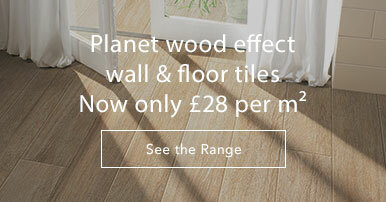 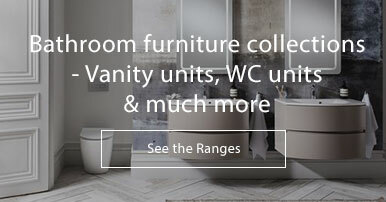 Suitable for all interior areas in residential settings on walls as well as floors. 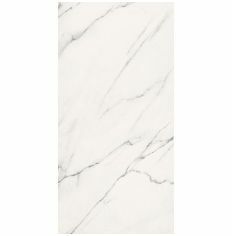 Alternatively the 60 x 60cm tile can be paired with the 30 x 60cm on the walls to introduce a greater variance of veining.